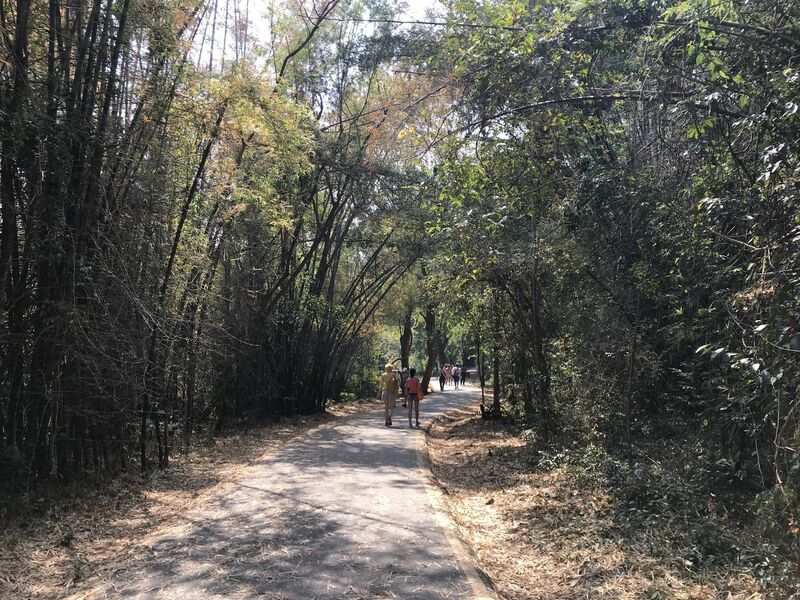 Explore the most popular Parks in Kanchanaburi with hand-curated trail maps and driving directions as well as detailed reviews and photos from hikers, campers and nature lovers like you. This trail has seven-tiers of waterfalls total; the first 3 are easy to get to and is paved in some areas. The difficulty of the trail increases slightly after this. To get to the seventh waterfall, there is some rock scrambling. 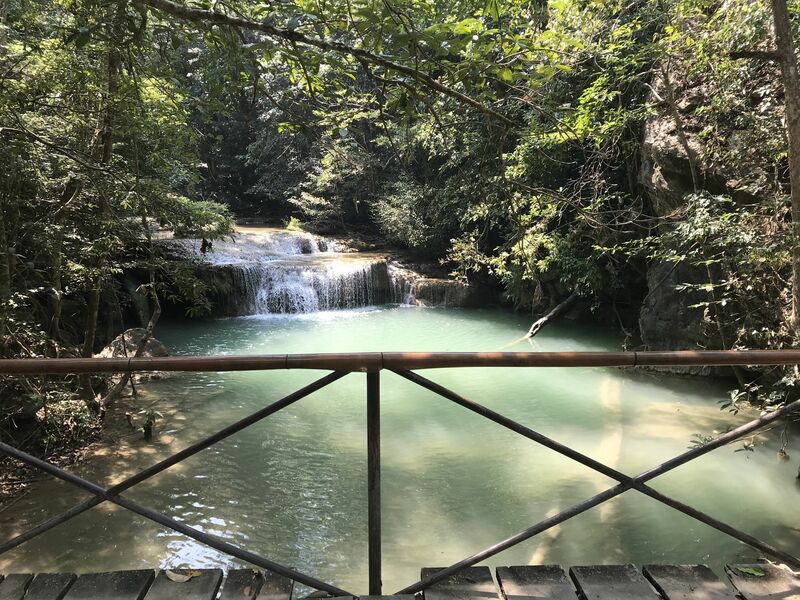 You can swim in the pools underneath each waterfall to cool down as long as you don't mind the fish, which will happily munch on the dead skin on your feet (no worries--it doesn't hurt at all, just tickles like crazy). Around the holidays, it can get very busy, especially around Chinese New Year -- aim to go a couple weeks after this if you can.